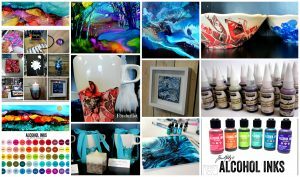 Alcohol blek vörur - Alcohol Ink Art Alcohol blek – 118 ml – Rich Gold 3.350 kr. 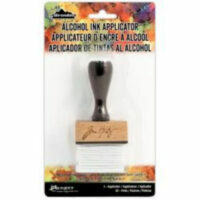 This ergonomic, wood handle tool allows for precise, mess-free application of alcohol inks, mixatives and blending solutions. 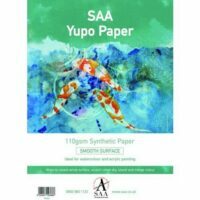 Alcohol Blek fylgihlutir Alcohol Blek – Yupo Cardstock 20 stk 1.790 kr. 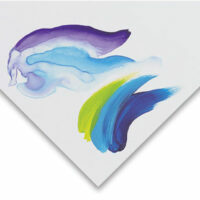 stærð 10,62 x 13,75 – 20 arkir Tim Holtz Alcohol Ink Cardstock is an ideal surface for Alcohol Inks. 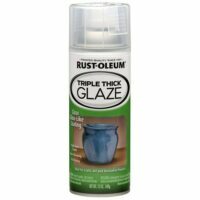 20 sheets precut to 4.25″ X 5.25″ with a gloss finish on one side, matte finish on the reverse. 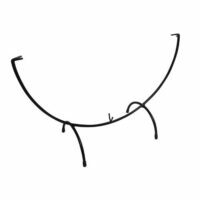 Acid free, high quality. 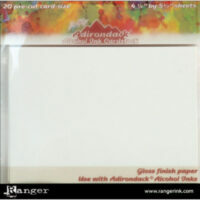 Alcohol Blek fylgihlutir Alcohol Ink – Blending Solution 1.395 kr. 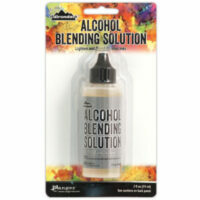 Tim Holtz Alcohol Blending Solution is specially formulated to dilute and lighten the Alcohol Inks’ vibrant tones.The solution will also remove Alcohol Ink from slick surfaces, hands and tools. Acid free. Precision tip. 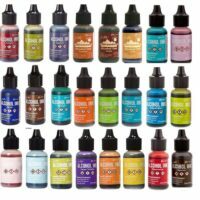 Alcohol Blek - Pentart Alcohol Ink 20 ml – Rainbow 895 kr. 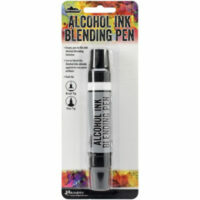 Alcohol Blek fylgihlutir Alcohol Ink Blending Pen 1.490 kr. 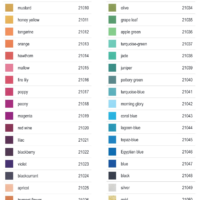 empty – tómur Create custom Alcohol Ink Markers with the Tim Holtz Alcohol Ink Blending Pen and favorite Alcohol Inks. Versatile dual tip: fine and brush. 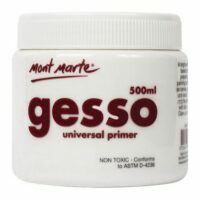 Smooth writing, even coverage. Air-tight caps. 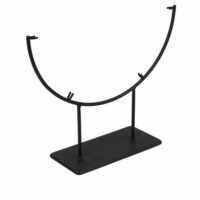 Ergonomic barrel with space for labeling ink color. 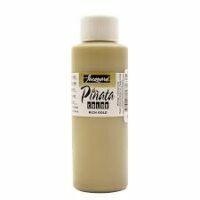 Use to blend dry Alcohol Inks already applied to non-porous surface. Alcohol Blek - Pentart Alcohol Solution – Pentart 20 ml 895 kr. 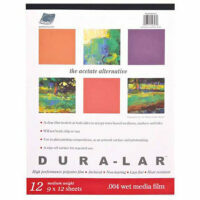 Grafix Dura-Lar wet media film .004 12 arkir 3.490 kr. 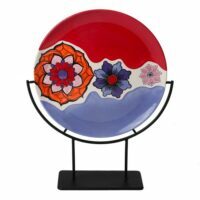 Dura-Lar is more economical yet more dimensionally stable than wet media acetate. 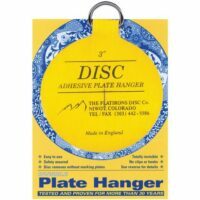 It is generally more flexible and less brittle than acetate but otherwise has very similar characteristics. 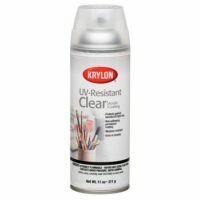 It is for use with inks, watercolors, acrylics, etc. The surface is reusable and can be washed gently with mild soap. 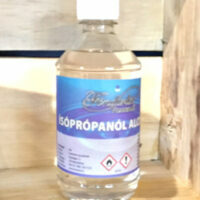 Alcohol blek vörur - Alcohol Ink Art Isopropanol Alcohol 98% – 500 ml 2.250 kr. 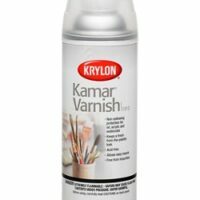 Alcohol Blek fylgihlutir Kamar Spray glært 311 gr 3.590 kr. 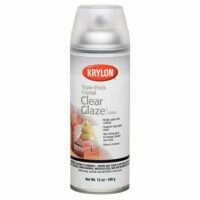 Alcohol Blek fylgihlutir Krylon Triple Thick Clear Glaze Spray 340 gr 2.950 kr. 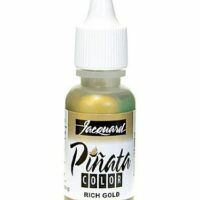 Alcohol blek vörur - Alcohol Ink Art Pinata Alcohol Blek 14,79 ml – Rich Gold 950 kr. Alcohol Blek - Ranger Ranger – Alkohol blek – fjöldi lita á lager 950 kr. Alcohol Blek fylgihlutir Standur – Hálf Máni – fyrir 30 sm – væntanleg vara 7.500 kr. 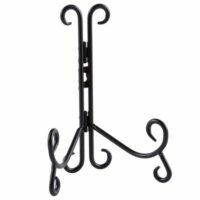 Alcohol Blek fylgihlutir Super Yupo QJJ 400 – 70 x 100 sm – 1 stk 1.790 kr. 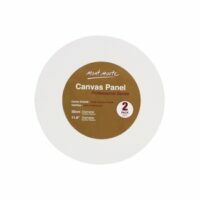 Alcohol blek vörur - Alcohol Ink Art Upphengja Diska – Platta 75 mm 695 kr. 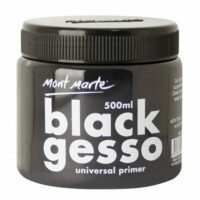 Alcohol Blek fylgihlutir UV Resistant clear acryl coating 311 g 3.690 kr. 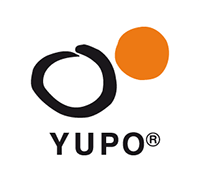 Artcoe Yupo Pappír 85 gr – 10 arkir 1.790 kr. 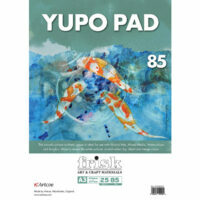 Artcoe Yupo Pappír A3 85 gr 25 arkir 5.790 kr.